The Argentinan government announced the launch of a FinTech division to promote FinTech companies in the country and facilitate discussions with regulators and banks. The speed at which Fintech start-ups have emerged in recent years in Argentina coupled with recent decisions from the government to promote financial inclusion and new technologies, have inspired a new generation of entrepreneurs who seek to move the lines of the banking indusrty. This announcement will remain an important date in the history of the banking industry in Argentina. The Fintech sector will have its own voice after the General Inspection of Justice (IGJ) granted the right to create the first Argentina Chamber of Fintech last week. “We met with the purpose of leading the process of transformation and expansion of financial services based on technological innovation in the country. Our joint work is aimed at achieving higher levels of inclusion and financial education, ” said Alejandro Estrada, serial entrepreneur and head of the new Chamber. As of today, 13 members have joined the Chamber (InvertirOnline, Motormax, 123Seguros, Ideame, Primary ventures, Increased Card, VU Securities, Western Union, Afluenta, Bitex, Invoinet (Mercado Libre), Poincenot and Moni) and 50 more applications have been received. “We are technology companies applied to finance, what unites the financial system is that (the banks) take deposits from the public, our companies do not” comments Alejandro Estrada. The Presidency is granted to Alejandro Estrada (Moni) who will be working with Alejandro Cosentino (Afluenta) and Martín de los Santos (Mercado Libre) as Vice Presidents. 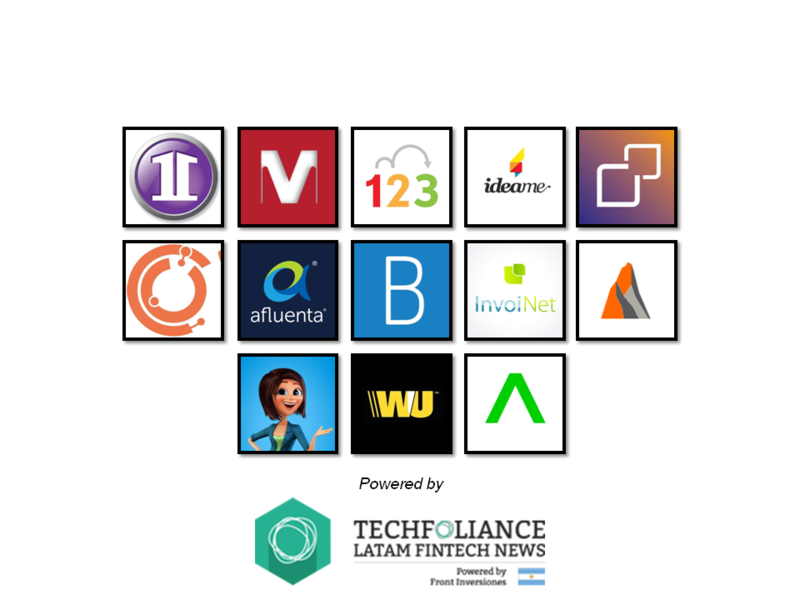 The number of Fintechs companies in Argentina continues to increase. The 13 companies that constitute the Chamber generate 3376 jobs directly and more than 90,000 indirectly. In the last 12 months, they jointly carried out more than 43 million transactions, with an annual growth rate of 110%. We are hopeful that this initiative will encourage and inspire more start-ups and large banks to achieve greater collaboration. 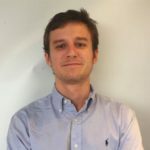 Alan Mac Carthy is a Fintech entrepreneur, co-founder of Front and country manager for Argentina at Techfoliance LATAM. After studying Economics, Alan started his professional career at JP Morgan where he worked as an Analyst. Alan is involved in multiple organizations that promote financial inclusion in Argentina. He is a graduate of a Master in Economics at the Pontificia Universidad Católica Argentina.